The Etsy UK TV advert was aired last night. I didn't see it, I don't really sit around waiting for adverts on the TV, but I think it worked out quite well. I think it'll certainly draw people in with the whole 'most beautiful marketplace in the world' slogan, but I think we can all agree that some people are going to be put off immediately by (and I really don't mean to offend anyone) some of the poorer products and product photography that will inevitably pop up when people make their first searches. I also don't think the advert captured much of the whimsy that's available on Etsy, even if the chair is pretty snazzy, because whimsy makes up a larger part of Etsy than most people realise, and, yes, I'm thinking about myself right now a little bit, too. However, despite that, the advert is pretty good, and I don't think people will go to Etsy, see some off-putting products and then never return, and whimsy can be discovered easily enough. 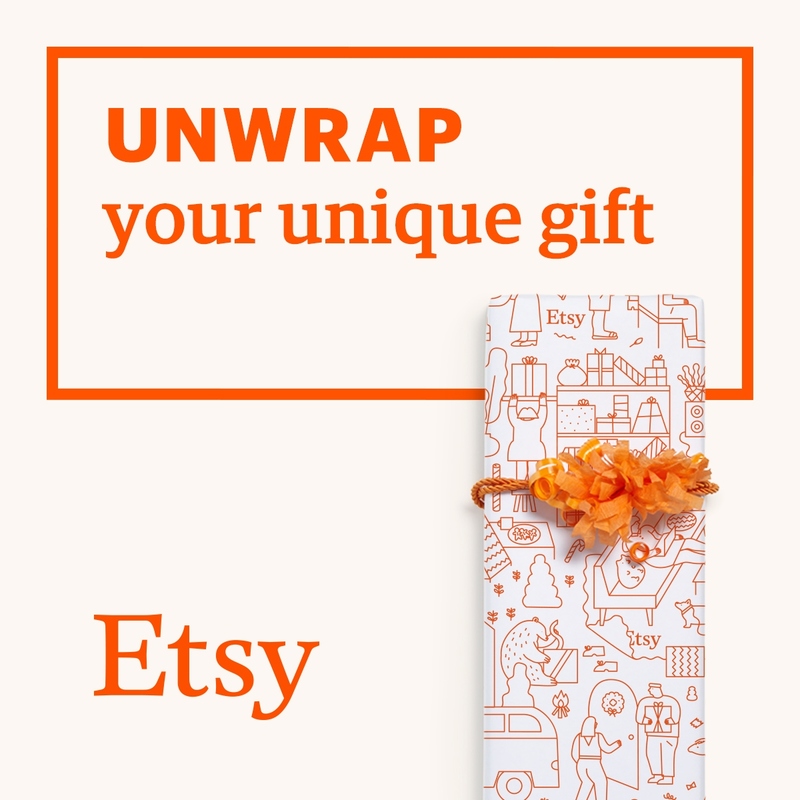 I really hope it brings in more UK attention, because Etsy is still relatively unknown over here, though awareness has began to grow a little recently, yay!